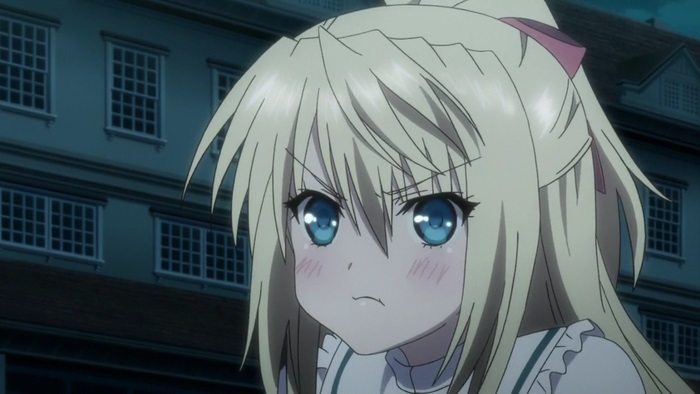 While the tsundere character type is a well-known trope throughout anime and manga, himedere is often overlooked, or mistakenly classified as the same thing. 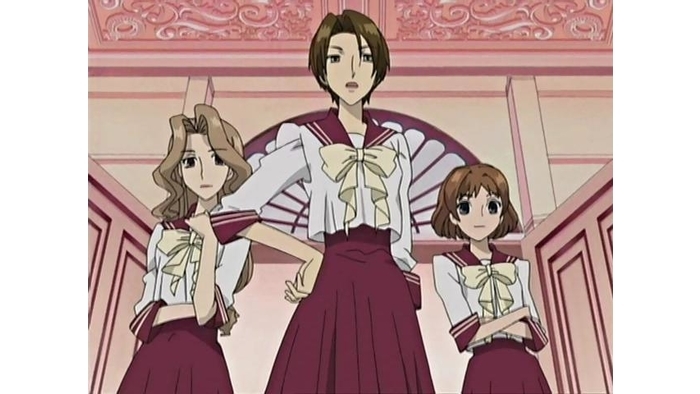 Himedere is a portmanteau of the Japanese words hime (meaning princess), and deredere (meaning lovey dovey). 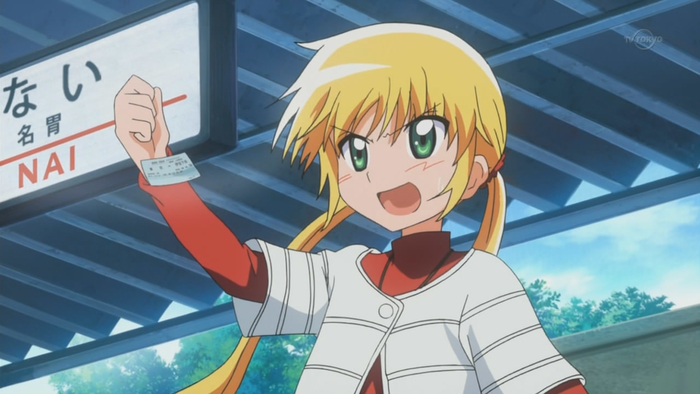 This type of character is one who has traits that remind the viewer of a stereotypical, snooty princess (whether or not they actually are one). Still, they have the capacity for love and friendship, and often will soften over time, learning a valuable lesson in the process. While there are many different himedere characters throughout anime and manga, here are ten that represent many of the different qualities that the character type can possess. They are also from many different genres of anime, so you can find a himedere type to enjoy no matter what you usually watch! 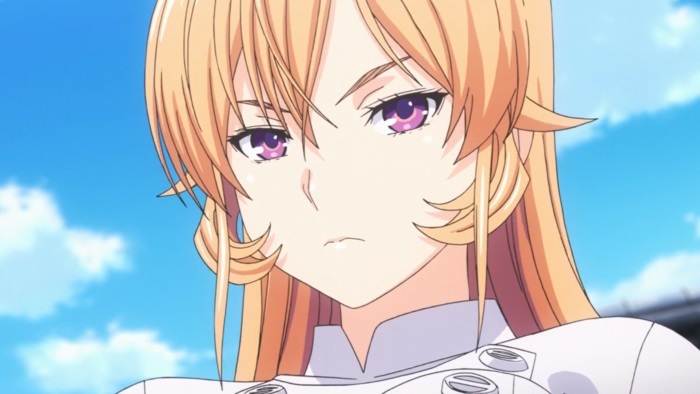 Born into a life of privilege, Erina has a rare talent and ability that makes her the cooking prodigy of a generation. Unfortunately, this talent often causes her to look down upon those around her at Totsuki Academy. Automatically resentful of commonplace food, professional chefs travel for miles and spend their lives trying to curry favor with the next great chef. While she is often cold and makes sure everyone around her knows their place, Erina has shown, on occasion, a softer side. In fact, when alone, she can be found reading romantic manga and dreaming of one day having a boyfriend. One might even say that the reason she gets so flustered around Soma is due to a potential attraction. After her father’s untimely death and the loss of her family fortune, Mio remembered her father’s advice all too well: always live with pride. For the sometimes immature young girl, she took this advice to mean that she should continue to live out her life treating all around her as though she was still exceptionally wealthy. Often referring to her peers as mere commoners and doing ridiculous things like refusing to learn how to use change, Mio often rubs people the wrong way, before her secret gets out and she is able to learn to be happy in her own skin. While the majority of characters on this list are wealthy, simply referring to Nagi as wealthy would probably be something she would find grossly insulting. 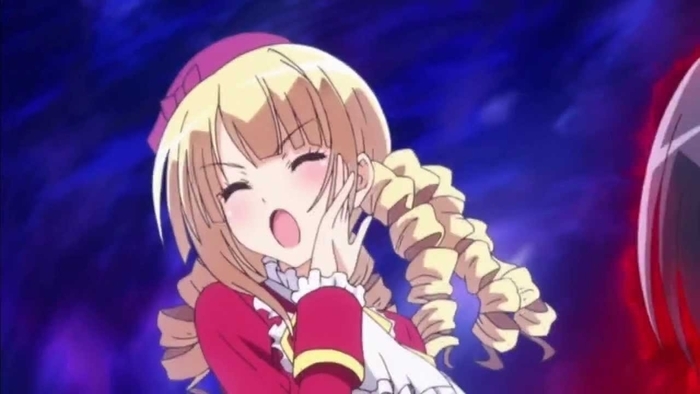 While Nagi doesn’t particularly have any interest in the massive wealth that she has inherited, she is certainly a product of it, and finds herself often unable to do simple tasks like making herself a cup of tea. She maintains an aloof aura in order to keep herself at a distance from those around her, who inevitably want to use her in some way in order to cheat her or advance themselves. 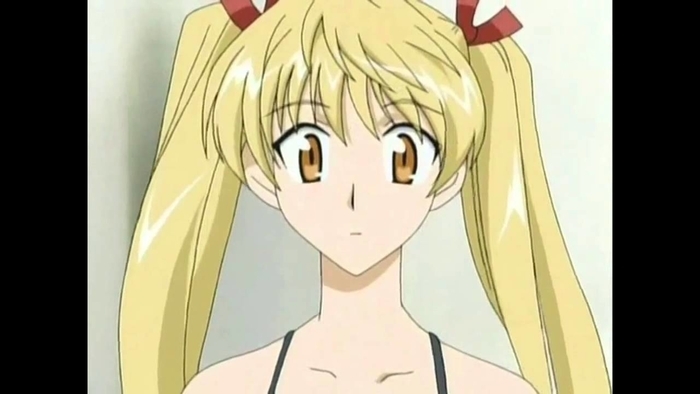 That being said, she does open up and look lovingly toward her butler, Hayate, whom she has had a crush on from the first moment she saw him. 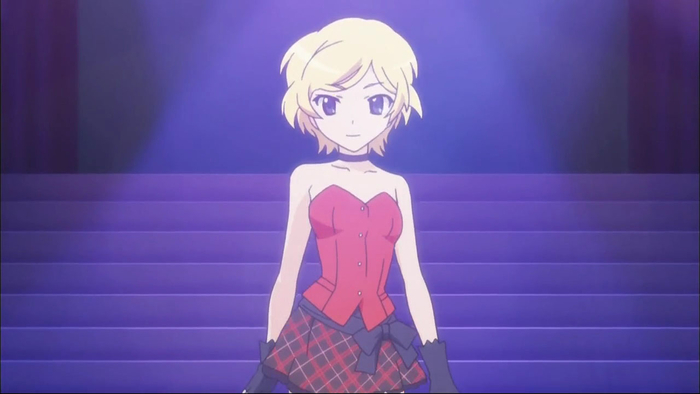 The daughter of a wealthy British businessman, Eri is both beautiful and naturally talented. She is who girls want to be, and boys want to be with. Strong both athletically and academically, she is the envy of many of her classmates, but her existence is often a lonely one. Despite being surrounded by many who would gladly be her friend, Sawachika thinks that people only talk to her for superficial reasons, and acts superior as a front for her own insecurities. That makes it all the more powerful when she reveals her true feelings and lets her guard down for both romantic interests and personal friends as the series goes on. Perhaps a little different than some of the other people who classify as Himedere, Benio doesn’t necessarily have vast wealth that shapes her character. Instead, she has power, and uses that to gain notoriety and act accordingly. As President and popular member of the Zuka Club, the girl often referred to as “The Lady of the Red Rose” is adored by many. Often mobbed by legions of fans wherever she goes, her militant distaste for men causes her to keep herself at a distance from many other characters, until they have proven that they are worthy of her attentions. Despite that, she does crave companionship, and is an accomplished flirt amongst her class. 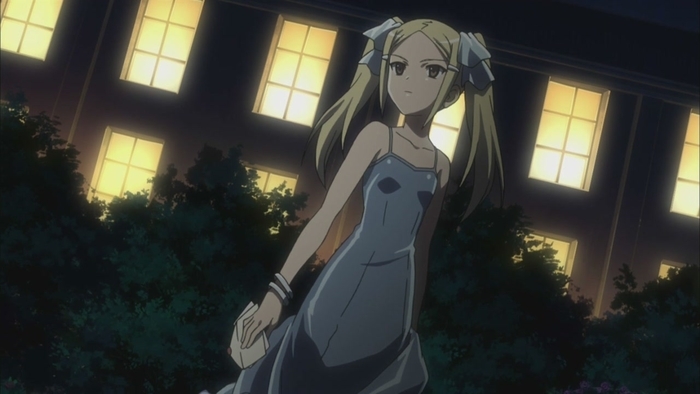 The daughter of two parents who were always away on business trips, Takamine developed a cold and harsh personality that often had people describing her as a princess. While talented and hardworking, she looks down on people, and often expresses a desire to work alone rather than participate in a group. While she coolly brushes off the advances of her crushes, as the anime progresses, she starts to entertain the idea of love, and can be seen reciprocating the advances of some of her suitors, and even developing crushes of her own despite her harsh way with words. As both a member of one of the richest families in the world and a specially gifted character, Lilith has many reasons to act conceited and regal. Sometimes bossy and petulant, Lilith views herself as unique, and only has interest in associating with other people who share her extremely rare exceptional gifts. 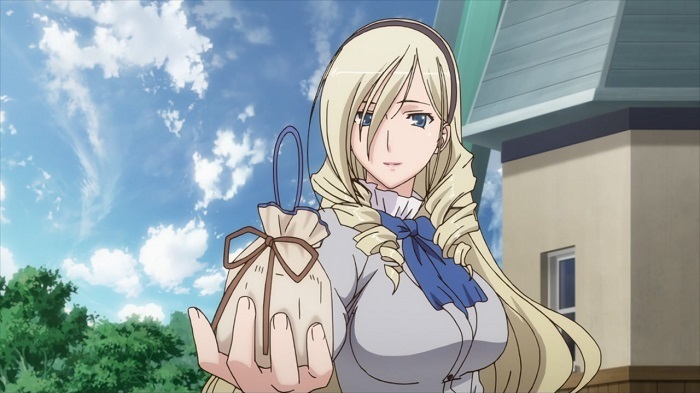 Despite being allowed to not follow certain school guidelines, she somehow has a pretty good relationship with many of the students at the Kouryou Academy. Once she finds the character that she feels she could reasonably form a duo with, she becomes convinced that he will be her husband, and begins to change her personality in an effort to win his affections. 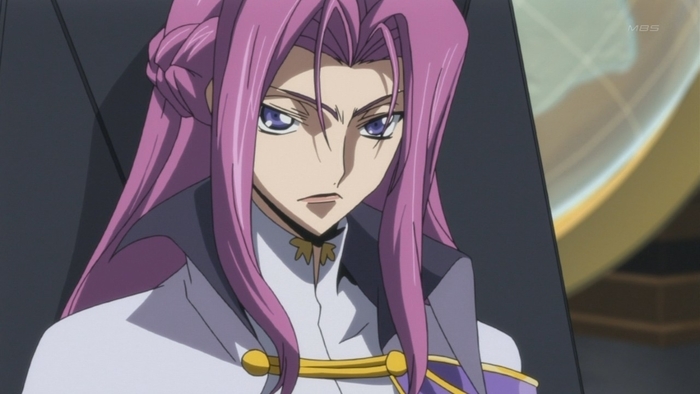 Unlike many Himedere characters, who simply act like princesses, Cornelia does so because she actually is one. Due to her royal upbringing, she is extremely dismissive of those she feels do not share a love of her kingdom and home nation. Her nationalism is further cemented by her role as general for Brittania, where her ruthless and cold personality fits seamlessly with her affinity for brilliant military tactics. Despite her personality, her knights remain fiercely loyal to her and vice versa. She even finds a possible romance with Guilford, one of her fiercest knights. Part of the aptly named “Popular 5” faction, Ayame actually models her behavior off the tsundere character type, but her dominant personality, haughty attitude and self-awareness makes her a perfect fit for the himedere subtype. As part of the popular five, she is treated like royalty by almost every boy in school, especially the more masochistic ones who simply want a girl to look down on them and treat them with a total lack of respect. While her actions and personality might be shaped by inner insecurities, Ayame doesn’t show a whole lot of remorse, but still occasionally lets some of her more embarrassing emotions come through when pressured. While not as over bearing, bossy, or conceited as some of the other characters on this list, Celia’s sheer talent and upbringing set her apart from her peers. Regarded as a jousting prodigy, Celia is also the class president and a member of the Aintree Dukes, a prominent family known for their prowess in knightly pursuits. Because of her upbringing and talent, Celia often shuts herself off from the world and her peers, thinking that they have nothing in common and would not be able to or want to relate to her. As time goes on, she learns the affection that her peers have for her, and how they all look to her as an example of how to act and perform on the battlefield. Through this discovery, she gains the capacity to love and respect those around her.